This is the last installment of a 3 part series introducing Yoga Nidra. Read Part 1 here, and Part 2 here. 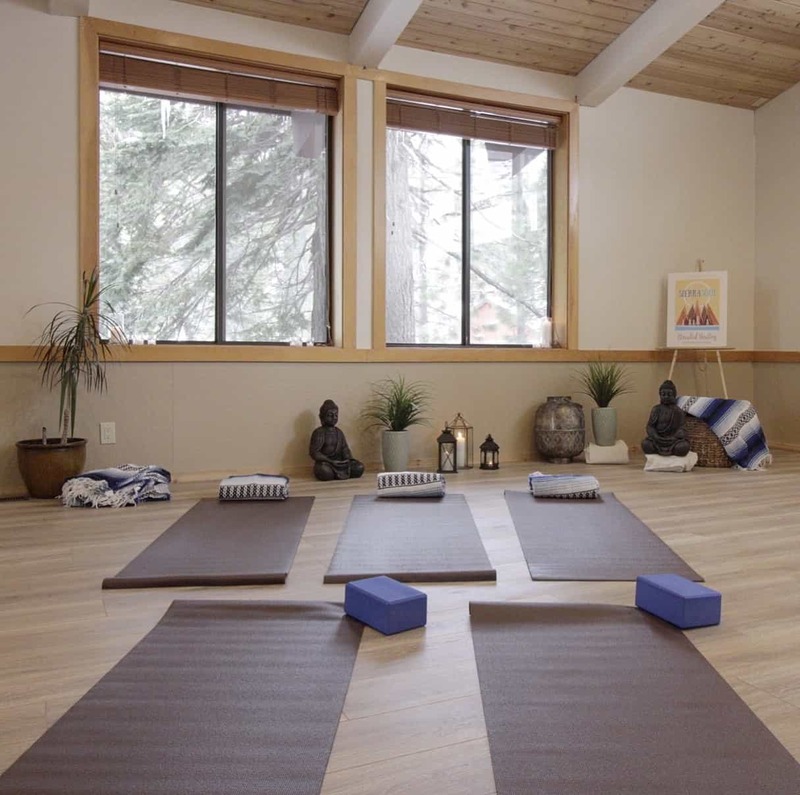 Join Lauri at the Restorative Arts and Yoga Festival, May 19-21 at Granlibakken Tahoe. 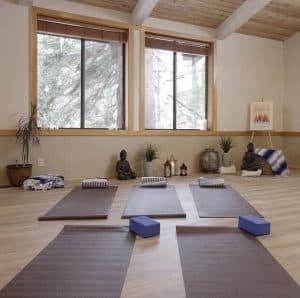 Now that you have a good idea of what Yoga Nidra is and how to create a powerful and potent Sankalpa/Intention for you practice, we can talk about prep and expectations! First off, how to prepare. 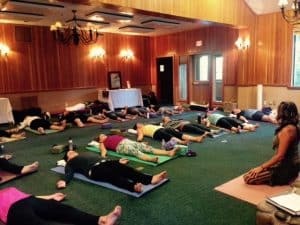 This is an "in general" guide for Yoga Nidra during any class or listening to a recording at home and not just specific to the upcoming event. 1. Dress comfortably! Yoga pants and a tank are great, just make sure to bring some socks and a sweatshirt or cover-up to keep you warm. Body temp drops as we get deeply relaxed during practice. 2. Build a Nest! This might be the most important. If you aren't comfortable while lying down, you will just end up meditating on being uncomfortable and that's not fun! Here's the setup: Yoga mat, blanket over the yoga mat lengthwise, blanket width-wise at mid-torso, small blanket or soft item under your head (not too big), extra blanket to cover up with, and a bolster under your knees. Get cozy and comfy but supported. 3. Have a Sankalpa/Intention ready to go! Once the meditation gets going, you don't want to be scrambling in your mind for a meaningful intention to work with. We will take some time at the workshop to develop one, but if you practice at home or in class, make sure you've got one committed to memory and ready to manifest! Learn about creating your own Sankalpa here. 1. You will be lying down for approximately 45 minutes. There are shorter versions absolutely, but I would advise a minimum of 30 minutes. The shorties are relaxing but just a teaser and can be challenging to truly drop into the Theta brainwaves and parasympathetic response that make Yoga Nidra so powerful. Give yourself the time. You deserve it! 2. You will be guided the entire time by the instructor. No need to worry about what to do. Just follow the sound of your yoga instructors voice and if you find yourself lost in thought, come back to the guided instructions. 3. 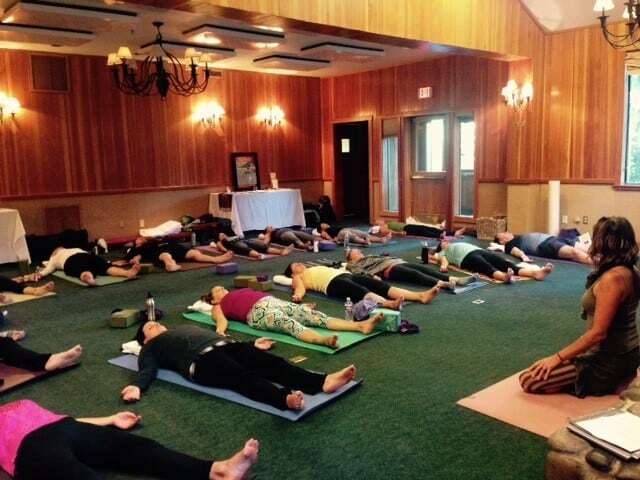 At the forefront, those practicing Yoga Nidra experience a deep sense of peace, calm and connection to something greater than themselves. People express finding a deep stillness inside them, an equanimity. Deep relaxation is most common (and yes, sometimes you may even fall asleep. No harm done!). Other experiences are "revelations or epiphanies"; you may find the answer to a problem, or a tough decision or action you need to make is revealed to you clearly in the practice. You may have emotions of all variety rise up, sometimes unexpected. They are welcome guests. They are just energy and will arise and dissolve on their own......the key is to witness rather than engage in them. You may see colors or shapes or have profound visions or memories arise. A common experience is a deep sense of release and letting go. All of these experiences are part of the profound Healing power of Yoga Nidra. Looking for the right yoga mat for you? Check out this guide to find the mat that fits your needs.